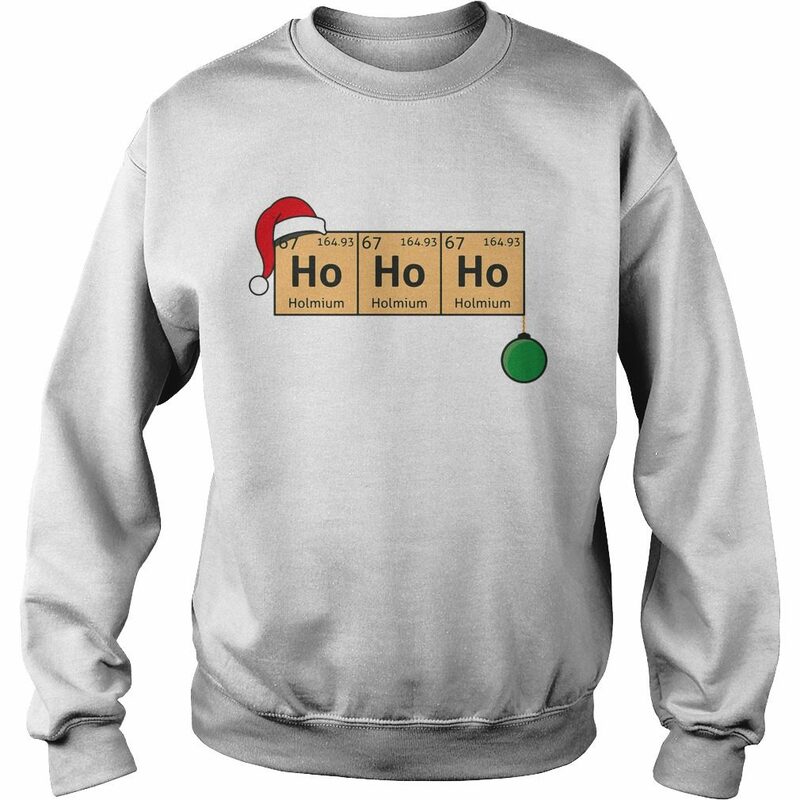 The Chemistry Christmas Ho ho ho sweater was well attended by current and retired faculty, staff, students and family. Many thanks to the Social Committee, chaired by Dr. Pat! Chemistry Stories is an exciting event that has many people come together to tell a 5-7 minute story that vaguely relates to chemistry. Come and talk about an interesting article you read about, your industrial experience, or even why you wanted to study Chemistry in the first place! 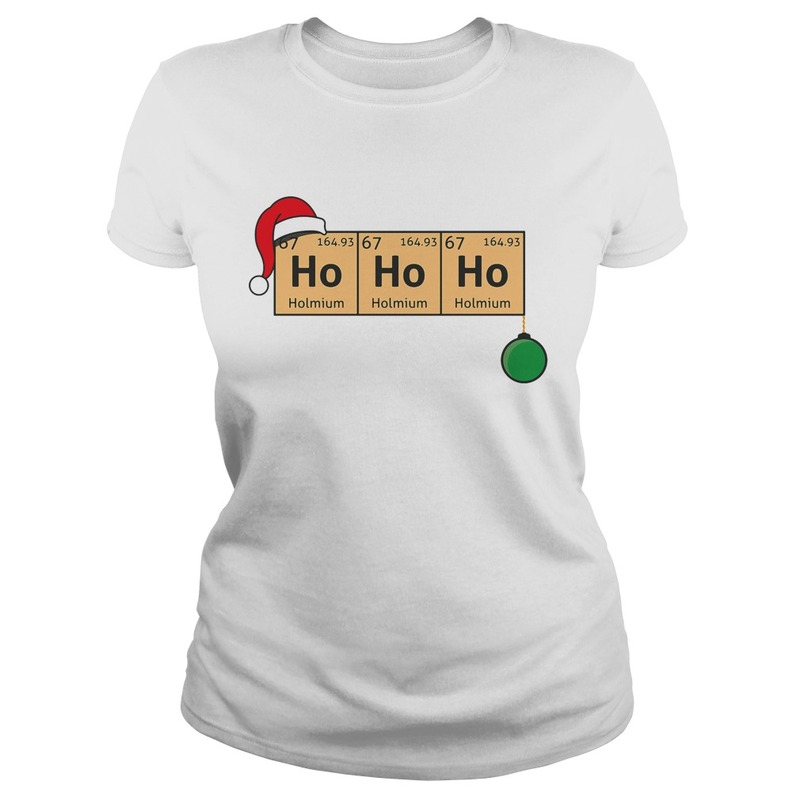 We welcome all stories and want to share all the joys of Chemistry! 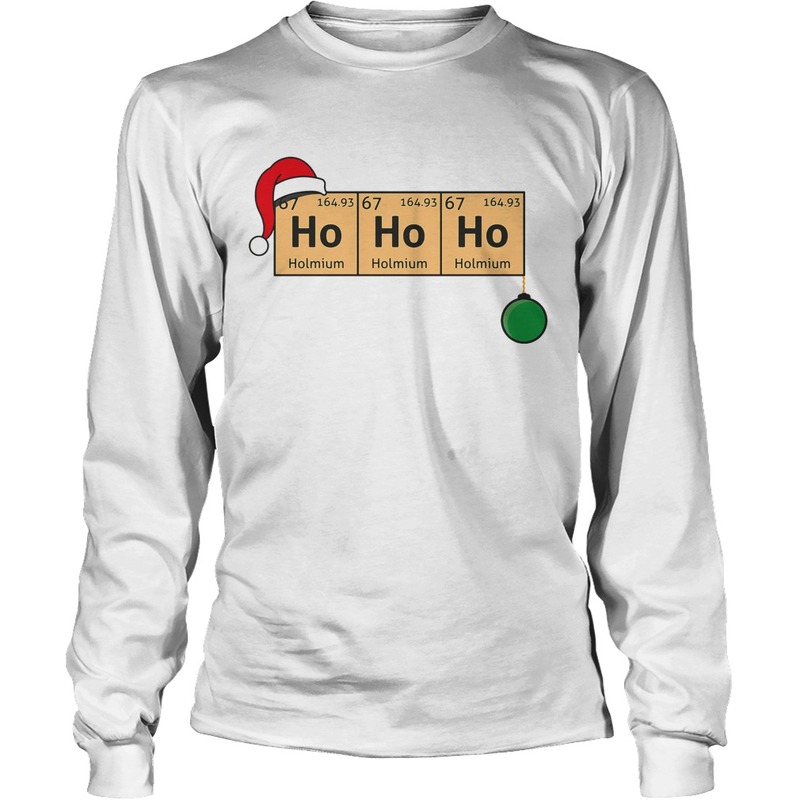 Each day they share the compounds related to Chemistry Christmas Ho ho ho sweater in some way, presenting the chemistry of Christmas Tree, gingerbread and turkey, among others. Not all of them are aromatic, but some are. 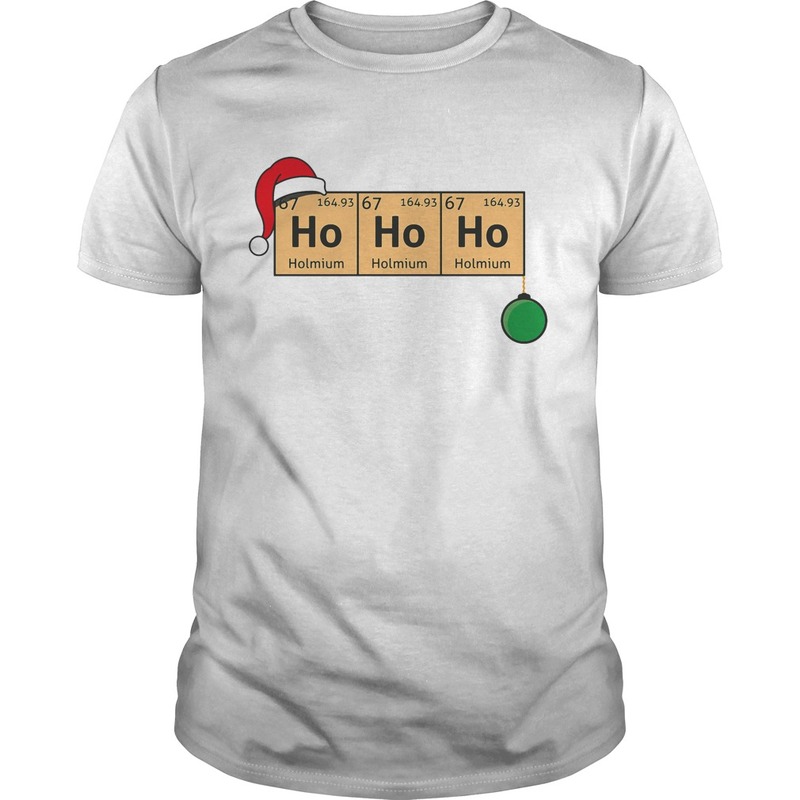 What is your favorite Christmas chemical compound? Saiful Islam, professor of materials chemistry at Bath University, plans energy-sourcing stunt at Royal Institution event. 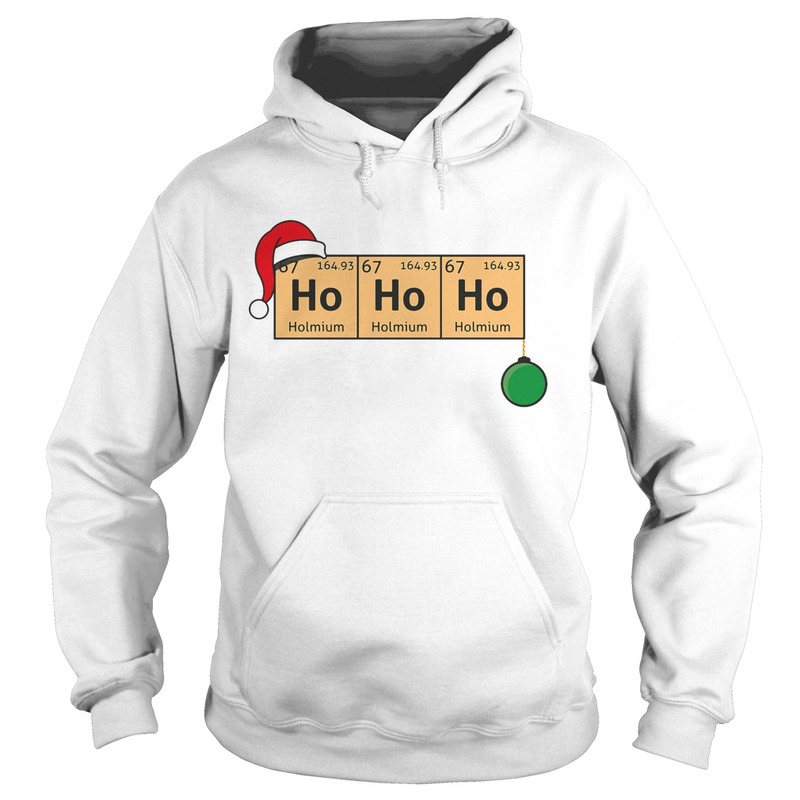 Christmaschemistry ideas for your left over candy canes!